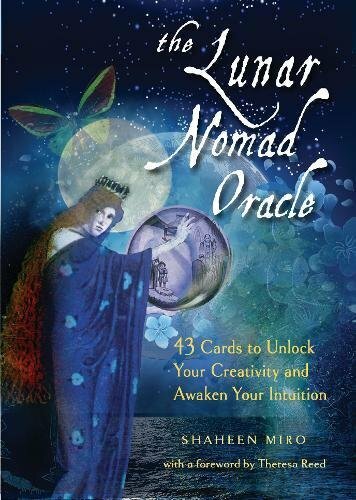 My new book and oracle deck, “The Lunar Nomad Oracle: 43 Cards to Unlock Your Creativity and Awaken Your Intuition” will be released on March 1, 2018! 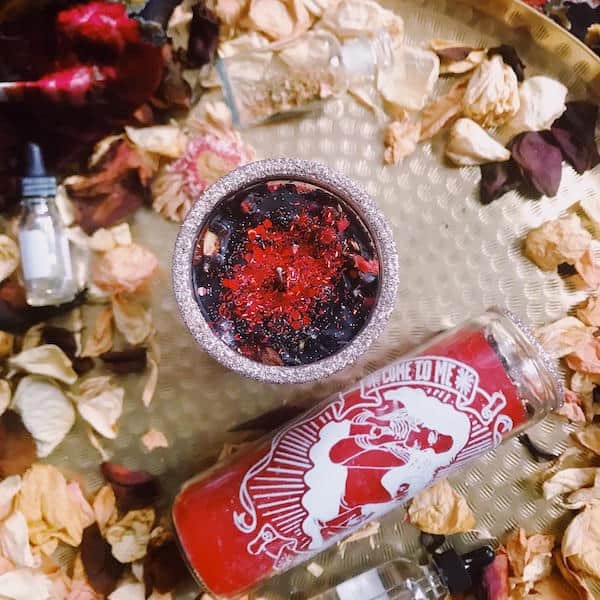 The Lunar Nomad Oracle is inspired by the traditional Lenormand system, but unlike the Lenormand, this deck comprises 43 cards and additional significator cards that are multiracial and multiethnic. The Lunar Nomad Oracle cards are rich with layers, colors, and imagery, all designed to speak to the intuitive self. 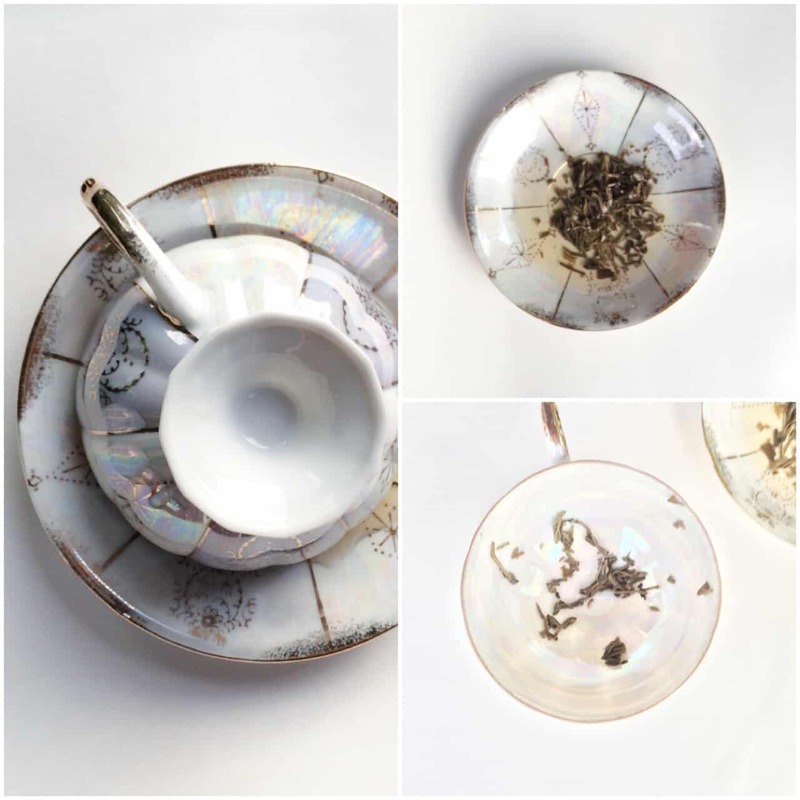 The book and deck allow users to explore their inner depths, looking for clues and prompts to activate their lunar side―their creativity, intuition, and inner wisdom. 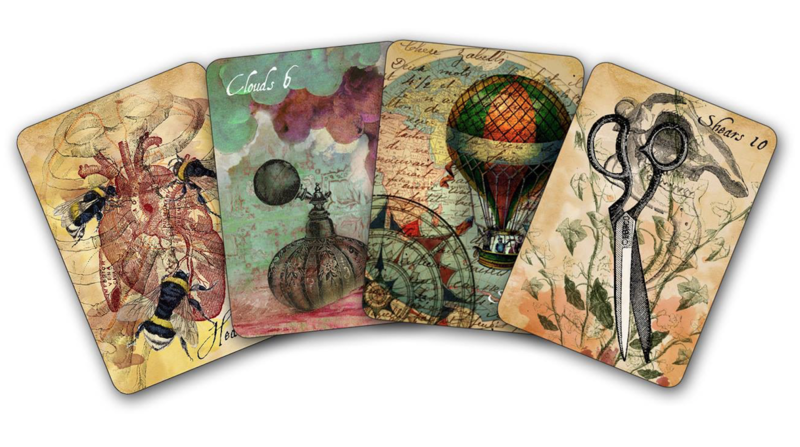 The symbolism of the cards helps the user formulate a story or reading. The process will be familiar to followers of tarot, but because The Lunar Nomad Oracle does not have suits or a linear structure, readers have the freedom and fluidity to really explore the deck and add their own insights and interpretations. Stay-tuned… I have lots of fun treats to share and a gift for those who pre-order! I pre- ordered your book and can’t to read it. I pre-ordered your book, so proud of you. You are a light unto the world.